Having dental pain can be an uncomfortable experience, whether it is from an infection or through an injury, we at LeoDental understand this. 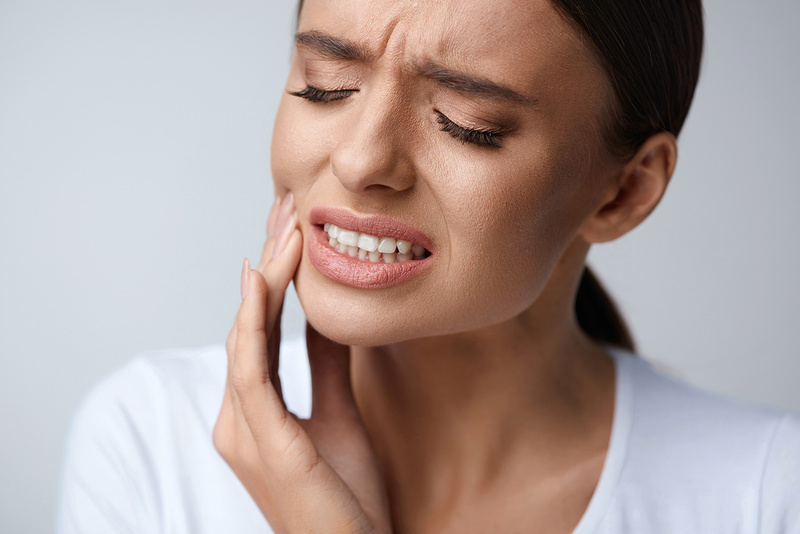 At LeoDental, we offer a same-day emergency service for all dental emergencies ranging from abscesses, swollen faces, trauma to chipped teeth and lost or broken crowns. Our aim is simple – to alleviate your pain and to take care of your injuries. This way we can ensure you heal swiftly and avoid any further dental problems. We will always aim to see you on the day but we have a limited number slots available each day for emergency services which are booked on a first come first serve basis on the day. To avoid disappointment, please call at 9am. In the event you are unable to obtain an appointment or it is outside our opening hours, please call the out-of-hours emergency line on 111. In the event you have chipped a tooth, whether it be through an accident, sports injury or even when eating something tough, it is important that you call us at LeoDental. If you have chipped your tooth, one of our LeoDentists will be able to guide you correctly. This may involve smoothening down any uneven edges or replacing the missing part with a tooth-coloured filling. In the event it is a back tooth that has chipped, this may require a crown depending on the severity. What if I have knocked out a tooth? In the event you have knocked out a tooth or several teeth, it is imperative you are seen by a LeoDentist as soon as possible. The reason for this is that there is a chance the tooth can be re-implanted depending on the extent and severity of your injury. It is important to keep the knocked out tooth clean. Do not touch the root. If the tooth is very dirty, then rinse it with milk or tap water. Do not clean it with disinfectant or let it dry out. If you are able to place the tooth back in the socket (Root first), do so by holding only the crown and bite on a clean paper towel / handkerchief for 15-20 mins. If this is not possible, keep the tooth in some milk. In any instance, we advise you call us at LeoDental immediately and see one of our LeoDentists. Whether you require an emergency appointment or some helpful advice, our dedicated team at LeoDental are here to help. In the event of any dental emergency, we advise you call us immediately for helpful professional advice from our LeoDental Team.